Brighouse-based Arkoni Metalwork has achieved the globally recognised Achilles accreditation for construction, a key standard for supply chain management. 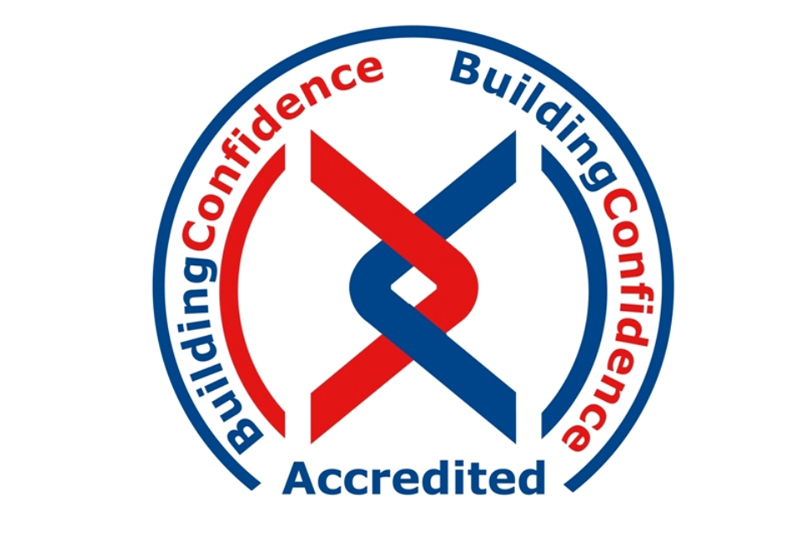 Arkoni founder and MD Mark Prentice explained: "Achilles is a widely recognised standard within construction and we're delighted to have successfully negotiated a comprehensive auditing process in order to attain the accreditation. It offers our customers and suppliers peace of mind in terms of a consistent and quality approach to our relationships up and down the supply chain," added Mark.